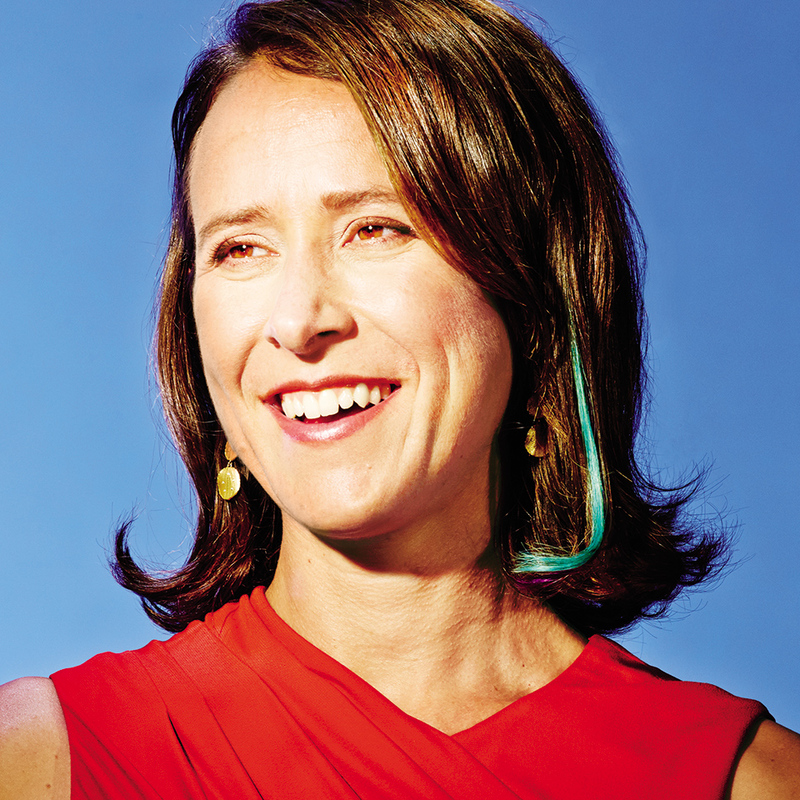 After the biotechnology startup 23andMe ran afoul of the FDA last year for not properly backing up health claims it was making based on customers’ genetic results, 23andMe’s primary business seemed doomed. Indeed, until it can iron things out with the federal agency, the company is limited in the U.S. to marketing only its DNA ancestry kits to consumers. 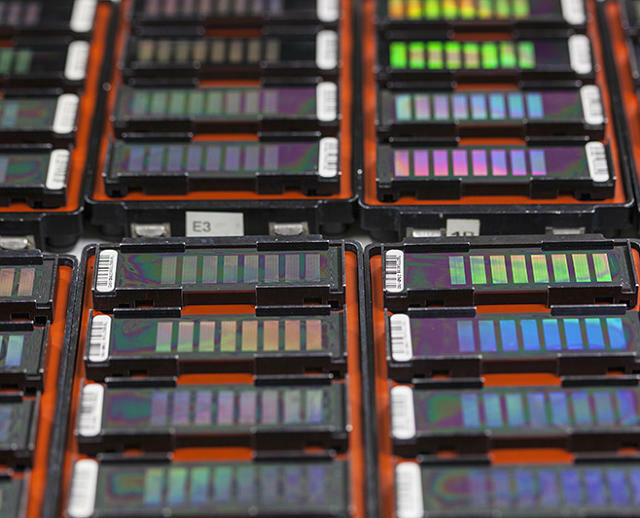 Ironically, as 23andMe works to resolve its issues with the FDA for its health products, its data-analysis initiative is earning support from other U.S. government agencies. 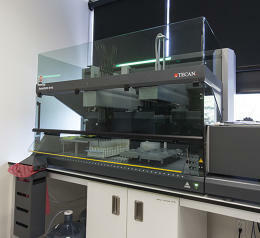 In July, the company received a $1.4 million grant from the National Institute of Health to help expand its genotype database. A study released last week by one of the company’s researchers that illustrates the geographic spread of race and ethnicity throughout the U.S., based on the anonymized data of 160,000 customers, was funded in part by the NIH and the National Science Foundation. 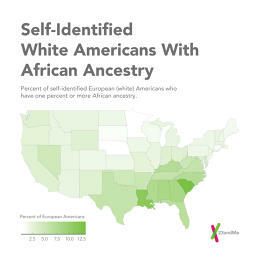 Among its findings: About 3.5% of self-identified European Americans have at least 1% or more African Ancestry, and one in every 20 African-Americans have Native American ancestry. It’s an approach that has caught the attention of academics and, increasingly, large pharmaceutical and biotech companies just like Pfizer, which had worked with 23andMe before this week’s announcement, to study the genetics of inflammatory bowel disease (IBD), and Genentech, which had previously paid the company to help it find breast cancer patients who had taken its drug Avastin. The approach has caught the attention of funders, too–so far, the company has raised $126 million. 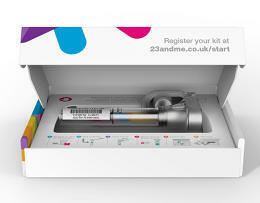 23andMe won’t reveal how much it charges partners, which include the likes of The Michael J. Fox Foundation–for access to anonymized user data, but the company says it has more than 30 active collaborations with academic research centers and industry from around the world. 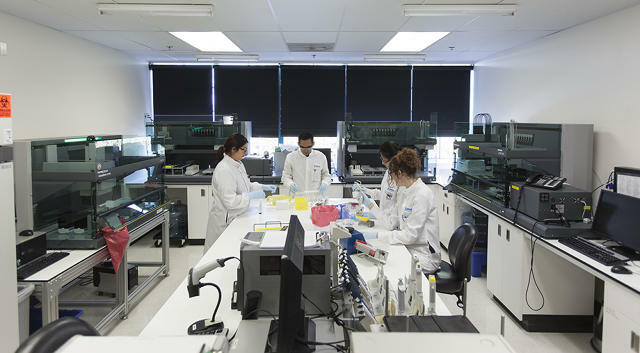 “For our Parkinson’s research community, we were able to enroll 3,400 Parkinson’s patients, identify two new genetic associations for the disease, and publish the findings–all within 18 months. Today our Parkinson’s community has more than 10,000 people participating,” says Calman-Wonson.